Just A Reminder! 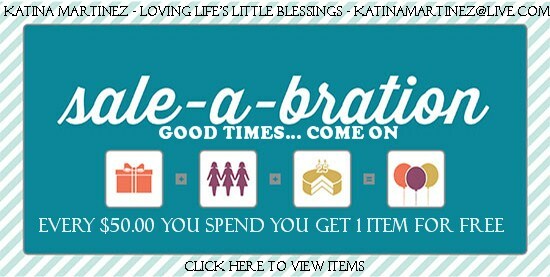 Sale-A-Brations is the PERFECT time to become a member and start saving! You can join today for $99.00 and when you join you will get to pick $156.50 worth of product that you get to choose. And it will ship to you for FREE!!!!! Its amazing offer and there is ZERO risk to joining! and then you will get 20% off ALL other orders! There is nothing else you have to do once you join! Email me today for more details if you are interested!